Elephants Alive has released a comprehensive report regarding the proposed 120ha citrus farm development on the border of the Greater Kruger National Park. This small but ecologically pivotal farm was purchased by a citrus farming enterprise, Soleil Mashishimale (Pty) Ltd., an affiliate of Soleil Sitrus (Pty) Ltd. who specialise in the production, packing and exporting of citrus. The farm is located on the border of the Klaserie and Timbavati Private Nature Reserves (Greater Kruger) near the town of Hoedspruit. The company plans to develop a citrus orchard in this vital area, which is typically devoted to game reserves and is categorised as a Critical Biodiversity Area 2 (CBA 2). This means that developments need to be environmentally sensitive, should blend in with the environmental characteristics and processes of the area with little to no compromise to the ecological integrity and to threatened species. The Elephants Alive report expresses concern about this proposed development and highlights the devastating effects a citrus farm will have on the biodiversity of the area and its surroundings. The report covers specific concerns associated with the farm, namely loss of protected area expansion opportunities; pesticide application; water pollution; water supply; soil degradation; climate change implications; and the potential impact on human-wildlife conflict. Currently 11% of Limpopo is formally protected, with the Kruger National Park contributing 72% to the provincial protected area network (PAN). The Limpopo Conservation Plan has identified 40% of the province as Critical Biodiversity Areas (CBA) and 22% as Ecological Support Areas (ESA). The property contains 120ha of CBA 2, and also contains 7ha of CBA 1 which is outside of the proposed citrus orchard development, but still within the farm’s boundaries. This area is regarded as irreplaceable and vital for maintaining ecological process targets, and will become degraded if the property were to be developed. Developing the property into a citrus farm would undermine conservation efforts and there would be a consequential loss of biodiversity. The location of the proposed citrus farm is cause for great concern on both the impact that pesticides and water extraction may have on the surrounding environment. 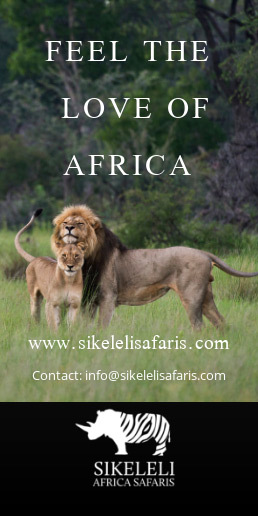 This concern is elevated due to the close proximity of the farm to the Greater Kruger National Park. 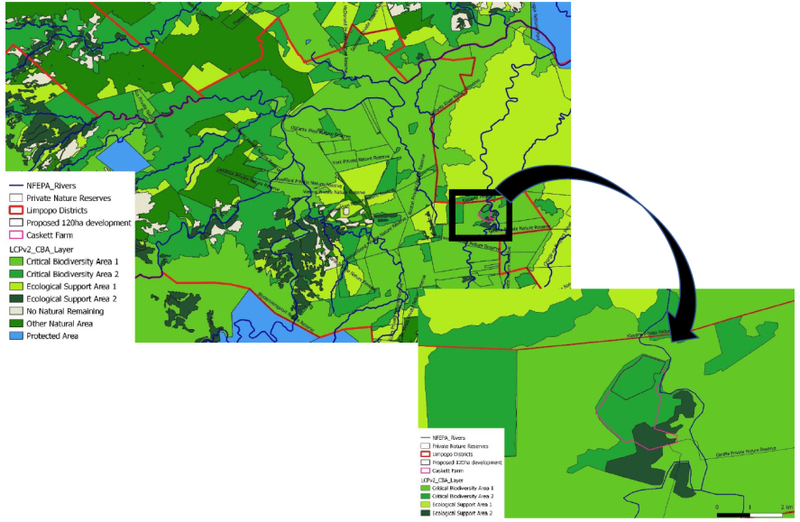 The proposed development poses a high risk of decreasing the quality of the only natural surface water source in the area. This will have a detrimental effect downstream, specifically within the Associated Private Nature Reserves (APNR). The Klaserie River drains approximately half the Klaserie Private Nature Reserve and flows to the north-east into the Olifants River together with other seasonal drainage lines. The proposed development would make use of the Klaserie River for irrigation. As citrus farming requires a substantial amount of water this will increase the pressure on an already water-stressed ecosystem as Limpopo is a water-scarce province due to its geologically-limiting groundwater aquifers. The reduced water supply will ultimately have a negative impact on the ecosystem and affect the fauna and flora during the dry seasons and future droughts. The proposed development will have detrimental long-term effects on soil structure and chemistry, potentially preventing future habitat rehabilitation efforts. Extensive use of chemicals and fertilisers will completely change the soil biota, reducing soil biodiversity and health. Climate change is inevitable and thus is the importance of recognising strategies to allow ecosystem resilience for the continued provisions of ecosystem goods and services. Protecting important areas to allow for a larger connected habitat is one of those strategies. The proposed developed impedes this and will instead lead to land degradation and habitat fragmentation. Elephants have been found to travel up to 5 km to reach cultivated areas. Back in 2017, three elephants travelled 40 km from within the APNR to reach mango orchards. As the proposed citrus farm is within 1 km of the boundaries of the APNR, crop raiding by elephants is inevitable. This would not only increase human-wildlife conflict already occurring throughout Limpopo but undermine the purpose of the nature reserve. 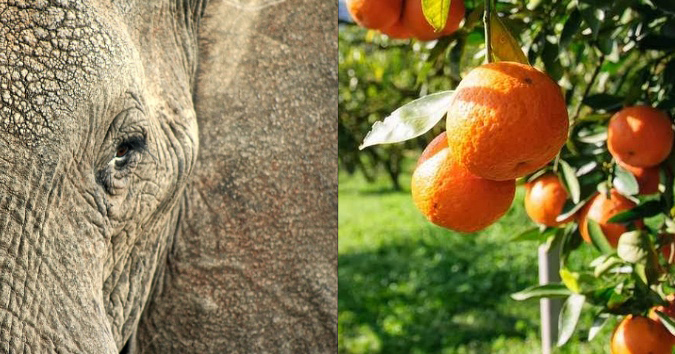 From an environmental, economic and ethical stand-point it is not feasible to cultivate an attractive crop such as oranges next to a reserve which protects a large population of elephants. Although there are mitigation methods to prevent intense fence breaks, these methods are time-consuming and potentially costly. In the report the team does propose mitigation strategies based on the above concerns, such as planting crops that are compatible with organic farming methods; using water purification methods for wastewater; planting alternative crops (such as lemon grass, chili and garlic) that are known not to be attractive to wildlife; and so on. In addition to the above mentioned threats to biodiversity, the proposed development would also incur significant noise and traffic pollution during both the construction and operational phase. However, neither of these threats are easily mitigated and should be acknowledged. 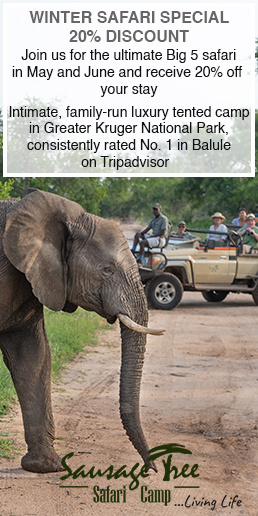 Read the full report by Elephants Alive here.